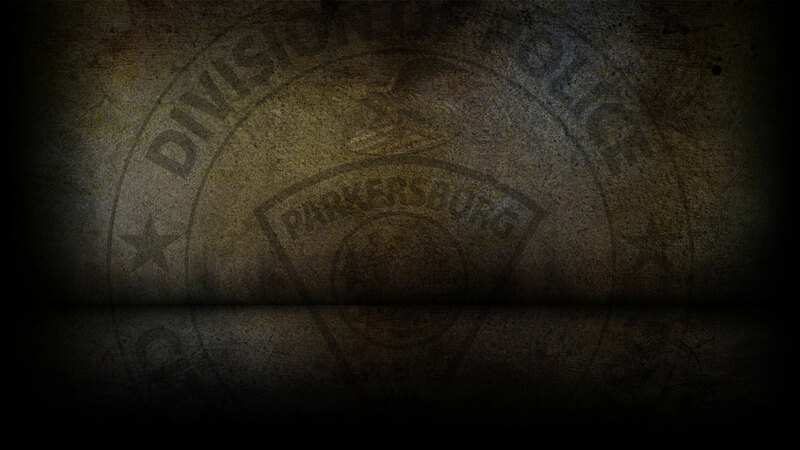 It is the mission of the Parkersburg Police Department Community Oriented Police Enforcement Unit to work with all citizens to preserve life, protect property, and promote individual responsibility and community commitment. Community Policing is an organization-wide philosophy and management approach that promotes community, government, and police partnerships, proactive problem-solving, and individual involvement to address the causes of crime, fear of crime, and other community issues. The core components of community policing are community partnership and problem solving. These two components are equally important. Problem solving involves identifying neighborhood crime and fear problems, understanding the conditions creating these problems, developing/implementing long-term solutions, and determining the effectiveness of those solutions. Partnerships involve trust, contact, cooperation, and communication. What are the Benefits of Community Policing? Increased potential for reducing crime, fear of crime, and addressing quality of life issues. It coordinates and leverages resources from all sectors for more effective strategies. It creates a network of assistance, guidance, and technical support in problem-solving. It uses a more strategic approach to make a long-term impact. It’s PROACTIVE versus REACTIVE. Get Involved… we can make a difference, but we must work TOGETHER! Until 1982 the Parkersburg Police Department maintained an operational foot patrol. With the introduction of the Fleet Program, the foot patrol was disbanded, leaving many neighborhoods with the feeling of a lack of police presence. In 1991, the then current chief of police proposed a program known as “Stop and Talk”, this being the beginning of the Parkersburg Police Department’s Community Policing Philosophy. The “Stop and Talk” program was to be made up of teams of two officers assigned initially to work four hour shifts on a voluntary basis, three days per week. The patrol teams were assigned to areas traditionally exhibiting a high need for police response. The goals of this program were very similar to the goals of today’s Community Policing philosophy, being proactive rather than reactive, developing a rapport with the residents, improving the quality of life, and enhancing police-community relations. This eventually evolved into a forty hour a week program consisting of two full time officers. In 1996, the “Stop and Talk” program was totally reorganized. Two new officers were assigned to the program and the title was changed to C.O.P.E. With this new change came a different perspective on how the City of Parkersburg viewed community policing. More emphasis was placed on dealing with crime issues, forming partnerships, and dealing with neighborhood problems. After two years of success and learning many valuable lessons about community policing, officers began to look at different ways to progress the program. Officers took four months and began to piece together the current philosophy. After careful evaluation, goals and objectives were set and a philosophy manual was developed through the year 2000 for the Parkersburg Police Department’s Community Policing efforts. Mission ReVITALize affected a .5 by .5 mile area within the heart of Parkersburg. This area had a high calls-for-service rate compared to other areas of the city. This area had also been labeled as low to moderate income by the Department of Housing and Urban Development allowing opportunities for Federal Grant funding to be used to establish the presence of two Community Policing officers within the area. Mission ReVITALize was a two year program and full of firsts for the Parkersburg Police Department. It was the first time that a police substation had been opened within the city of Parkersburg. This substation is located in the heart of Mission ReVITALize area and is the home of the Community Policing unit. Another first was the partnership of the Police Department with a neighborhood association, better known as Neighbor Helping Neighbor. This organization assisted the Community Policing Office in acquiring needed space, equipment, and funding. Computers were implemented to track progress, and copy and fax capabilities were established. This organization also established goals and objectives for their neighborhood and submitted quarterly reports to the Chief of Police on the outcome of programs they wished to see accomplished in their neighborhood. How do We do C.O.P.E? The Parkersburg Police Department Community Policing Office works programming in two year increments. The first five months being the planning of the program, and the setup and operation of a neighborhood substation, followed by fifteen months of intense programming, and ending with four months of evaluation and empowerment of neighborhood residents to take over programming. The last four months includes preparation time for the next phase and determining if officers need to continue programming in the current neighborhood or move to a new target area.